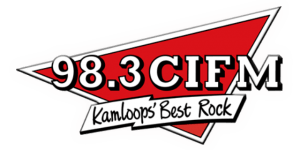 98.3 CIFM, also recognized by its call-sign CIFM-FM, is one of the notable Canadian radio stations and is broadcasting in Kamloops, British Columbia. Originally, it was Inland Broadcasters who inaugurated the channel in 1962, but then in 1987, fifteen years later, the Jim Pattison Group, the current owner, acquired the rights of the FM Station. 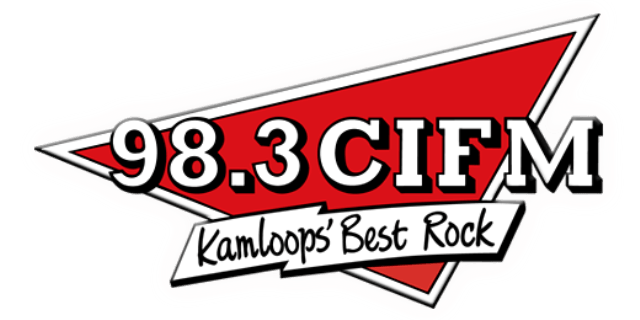 The catchphrase or the slogan of the 98.3 CIFM-FM is “Kamloops’ Best Rock”, and it actually plays the best active rock of all the time. The radio has more than ten rebroadcasted that are rebroadcasting its programming in different cities including Clearwater, Clinton, Savona, Lillooet and others. Wait for a second as the stream of the channel is getting ready and will be played in a few moments. 98.3 CIFM Livewire Presents “Live at Lunch”, which is a famous and noted show of the station as it was started to achieve two goals, to encourage talented young artists and to lift spirits and downtown ambiance. Followers can listen live 98.3 CIFM Kamloops online streaming on the 98.3 CIFM Kamploops to hear the Live at Lunch. From the official site, visitors can also see the Kamloops events, contests and contests rules. Rich Woods, Angie, Jeremy, Steve, Stan and Hank are among the Airstaff of the 98.3 CIFM. Visitors can also request the song of their favorite artist from the official site. Explore the playlist, what’s on air and the weather condition of the Kamloops from the site. For further updates, the fans can follow the channel on CFIM Facebook page, Twitter account and YouTube Channel. You can also listen the station on your phone by downloading the app from Google Playstore, Itunes, and Blackberry Appworld. Use the advertising section of the website to promote your business.